If you do not want to undergo any surgical procedure, you can actually use creams that can help you at least reduce the appearance of wrinkles. 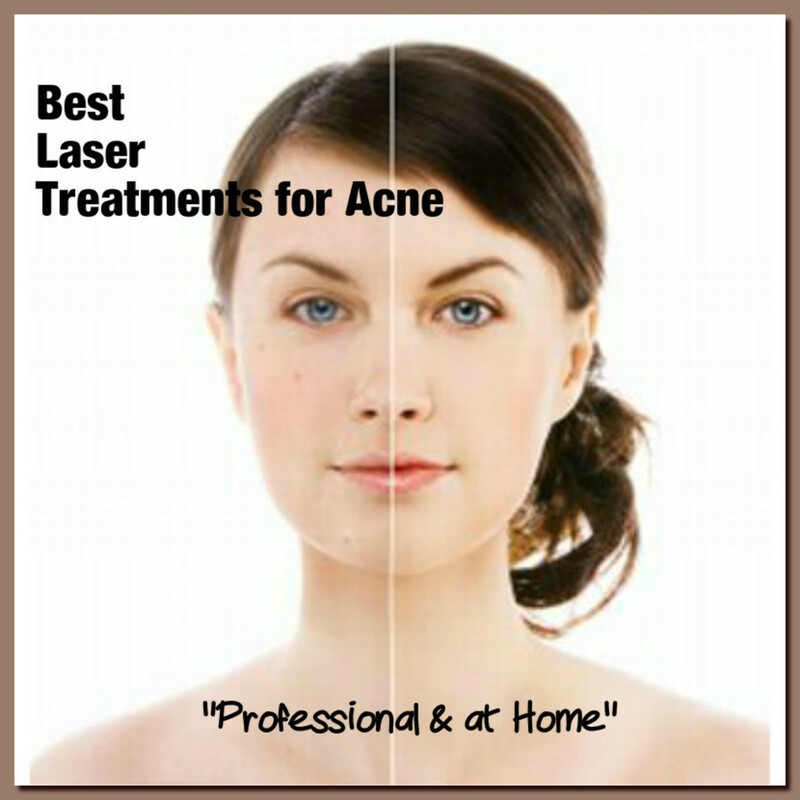 But among the best treatments today is the Botox treatment. This treatment induces collagen production and is known to remove wrinkles and fine line appearing on your face. Many individuals use this procedure. But there is now a new alternative to Botox. 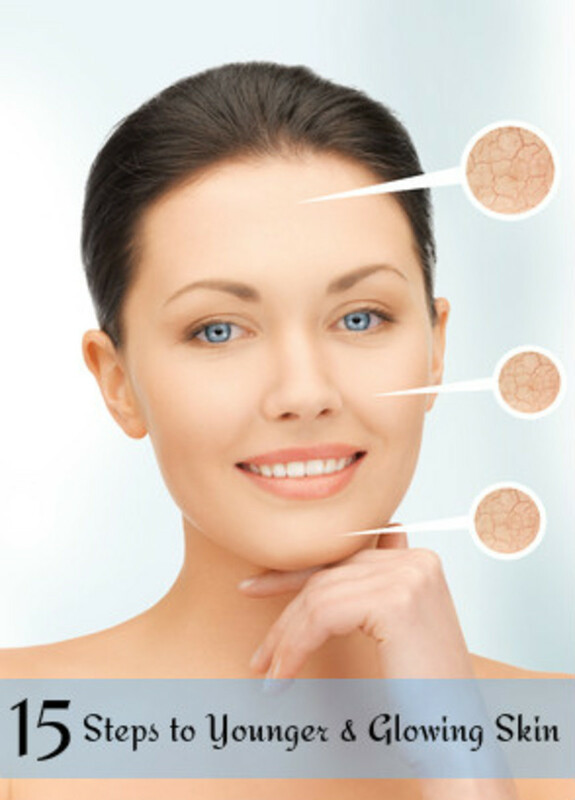 Many experts say that with this treatment, it is now possible for you to freeze your wrinkles away. For those who are in search for a possible alternative, cryoneuromodulation might be the one you are looking for. Instead of spending on anti-wrinkle creams that are too expensive and not that effective in giving the results that you want, you might as well go for a better alternative that can give you the results you want. The technology is called cryoneuromodulation and this procedure is gaining more popularity not just among health professionals but even individuals who are always on the lookout for the best anti-wrinkle procedure. The said technology is patented by MyoScience Inc. Cryoneuromodulation makes use of the cryotechnology. This particular technology works by relaxing the facial muscles and is administered by injecting small needles on the affected area. When you undergo the procedure, you will need to have a local anesthesia to relieve the pain. It works by cooling the muscle on your face which is known to reduce the appearance and formation of signs of anti-aging like fine lines and wrinkles. Considering the potential benefits and how this procedure works, cryoneuromodulation is considered to be a promising treatment especially for those who want to have an effective treatment that can remove wrinkles. Although many experts witness promising results with cryoneuromodulation, it is still in its early stages. This only means that it has to undergo various trials and tests before experts can finally say that it is a better alternative to Botox. Many experts were able to see promising results during their clinical trials. These results were actually presented at the American Society for Laser Medicine and Surgery Conference in Texas. In the said study, there are 31 individuals who participated and tried the procedure. All of them had 2-8 injections and after the treatment, they witness significant results as many of them had fewer wrinkles. The procedure only took about 15 minutes. When it comes to side effects, there are no harmful side effects. According to experts, the said treatment will last about 3 to 4 months just like Botox. The choice as to whether one would opt to go for Botox or for cryoneuromodulation really depends on the person's budget, needs and preferences. 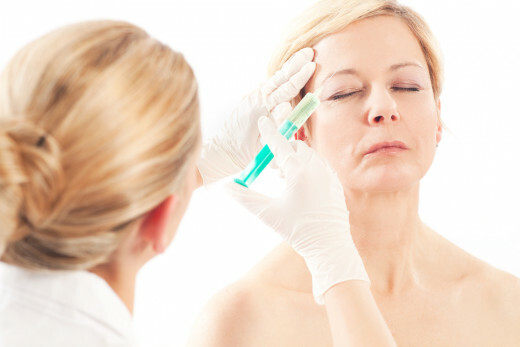 But if you want to have a possible alternative to Botox, cryoneuromodulation is definitely a good one. Cryoneuromodulation offers a better alternative since it does not use any harmful substance that will be injected on your face. Instead of trying surgical procedures just to remove wrinkles, you can use this current technology in order to freeze away your wrinkles. What experts love about cryoneuromodulation is that it gives the results right away. When you take the treatment, you can get instant results. You do not have to wait for days or even weeks just to see the wrinkles disappearing on your face. No wonder many people are eyeing this treatment. There are just minor side effects like for instance, you might experience discomfort and redness on your face. But you do not have to worry about these side effects. They are completely normal. Cryoneuromodulation might be really promising but people who want to try this treatment should take the necessary precaution as not everyone can have this procedure. Pregnant and breastfeeding women should not take the cryoneuromodulation procedure. If you are suffering from certain medical condition, you should consult your doctor first before you try this cryoneuromodulation treatment. Botox For Frown Lines: Less Painful Than Electrolysis!